New York Gov. Andrew Cuomo’s recently approved spending plan includes a variable tolling program that would affect travelers driving into Manhattan. Its impact on trucking is still unknown. 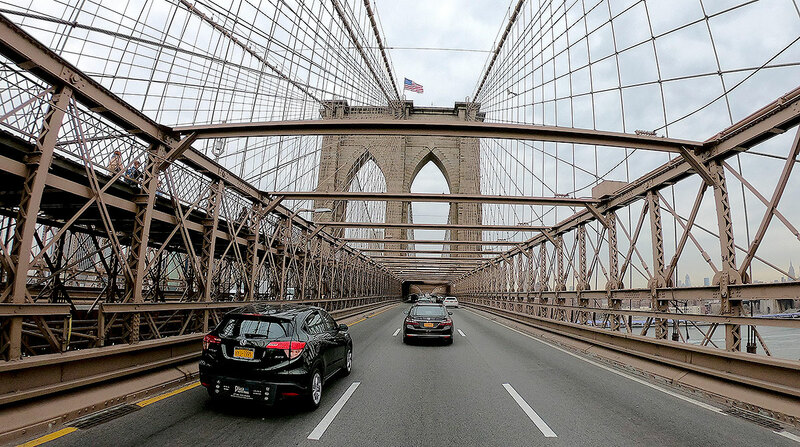 The program, known as Central Business District Tolling, will include electronic tolling devices posted along the perimeter of Midtown and Lower Manhattan. Specifically, the Central Business District is defined as the streets south of 60th Street in Manhattan. Cuomo and his fellow lawmakers announced March 31 that they had reached an agreement on the fiscal 2020 budget. The Triborough Bridge and Tunnel Authority (TBTA) will operate and maintain the tolling program, which is expected to generate $15 billion. The revenue will be protected by a lockbox and dedicated solely to the Metropolitan Transportation Authority. “This budget delivers on our promise to develop sustainable funding for the MTA and addresses critical transportation needs throughout the state,” Assembly Speaker Carl Heastie said in a statement. While Trucking Association of New York Executive Director Kendra Hems does not favor the tolls, she acknowledged that it’s hard to determine the program’s effect because the plan is so vague. The spending plan offers scant detail on what rates will apply to whom. It only mentions that TBTA will establish a six-member Traffic Mobility Review Board to advise on tolls, exemptions and credits. Toll rates will be variable. In January 2018, Cuomo’s Fix NYC Advisory Panel released a report outlining recommendations that address the congestion that clogs Manhattan and find sources of revenue to support the subway system. The report recommended zone pricing for vehicles entering Manhattan, suggesting a one-way charge of $25.34 for trucks. The budget outline doesn’t mention the Fix NYC Advisory Panel or its report. Trucks moving through New York City must adhere to some size restrictions. Trucks are limited to 55 feet in overall length (meaning their trailers must be 48 feet long) and 96 inches in width. Trucks with 53-foot trailers are relegated to the portions of interstates 95, 695, 295 and 495 that cross the city between the Bronx-Westchester County line and the Queens-Nassau County line. The spending plan states that passenger vehicles will be charged only once per day but does not mention if this policy also will pertain to trucks. The plan notes that tolls will not be operational before Dec. 31, 2020. Until then, Hems said that her association will meet with lawmakers and industry representatives to make the needs of truckers known.